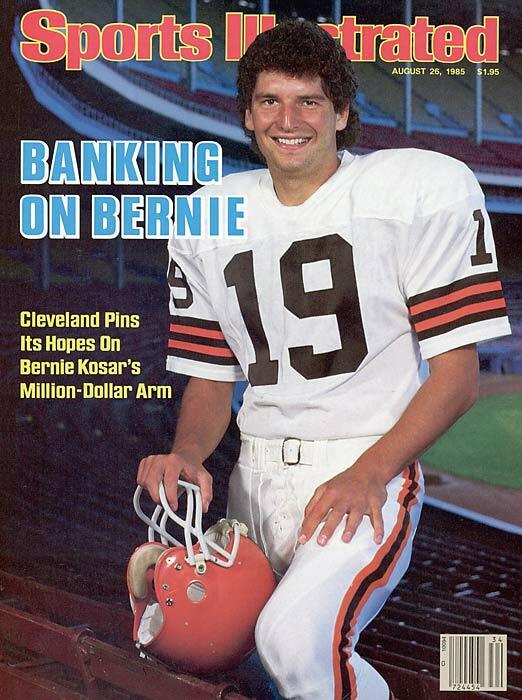 I realize that Bernie Kosar as gone through all the ups and the downs that life can bring at you. Recently he has been destroyed through a very costly divorce, which has all but left him pennyless considering that he was a CEO of an arena League Football team, and a struggling restaurant chain owner. Sports Illustrated, Isn't it Ironic? Don't you think? Bernie—-here’s to you buddy and best of luck on the comeback we’re rooting for you! I must have missed something here. 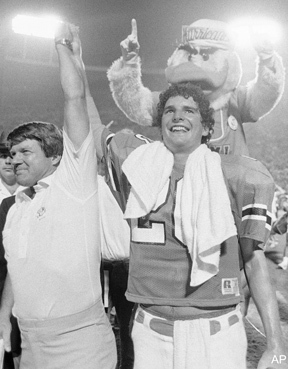 Which Super Bowl was this that Bernie was QB’ing in. Oh it wasn’t. Who won the game you just showed. Oh an ex Steeler. God couldn’t you have found any video of Bernie doing Charity work for gods sake!!!!!!!!!!!! !